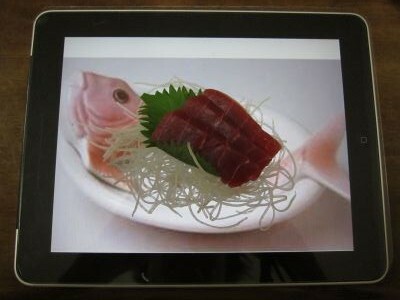 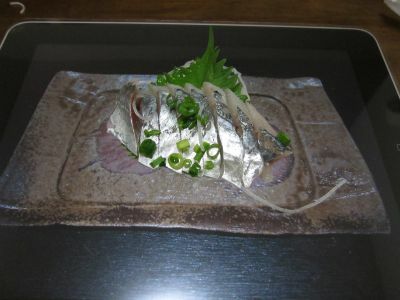 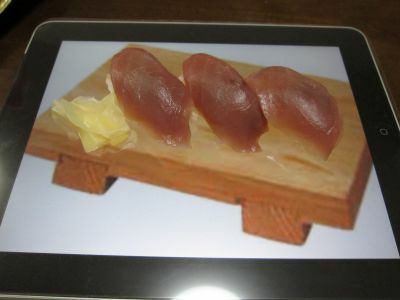 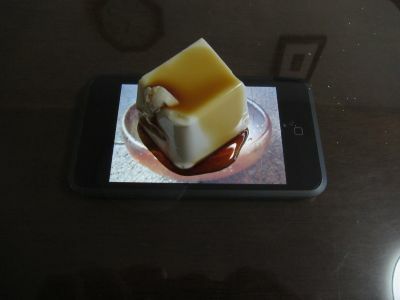 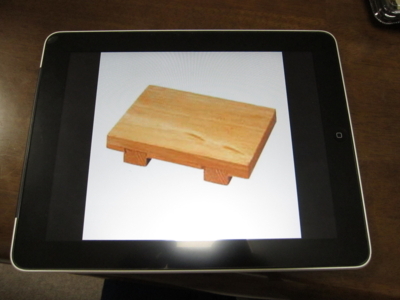 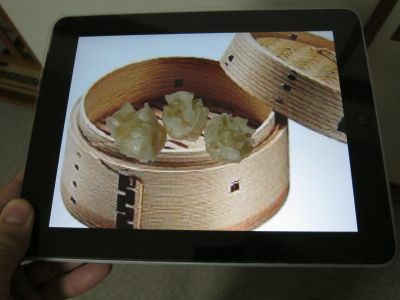 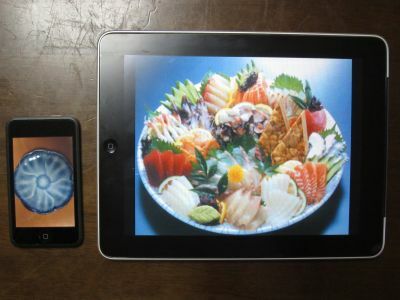 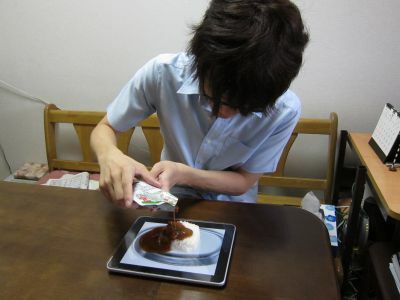 The iPad can be used for many things, and Japanese Apple geek Shiinaneko [JP] now shows us how to transform the device into a pretty versatile plate. 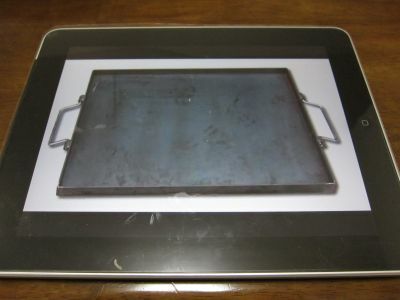 All you need is protective film for the iPad and an Internet connection. 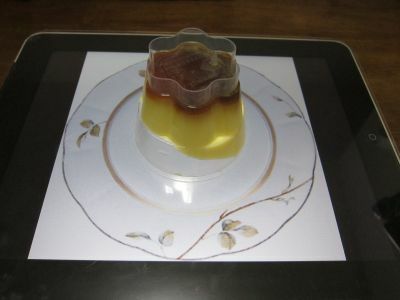 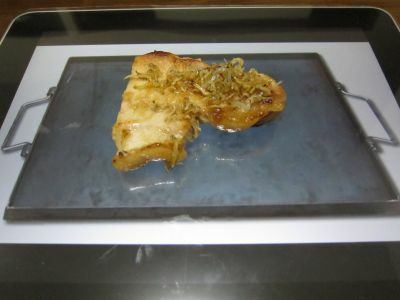 Just access the web, get a picture of a plate that best fits what you want to eat, place your food on top of the iPad screen, and you’re set. 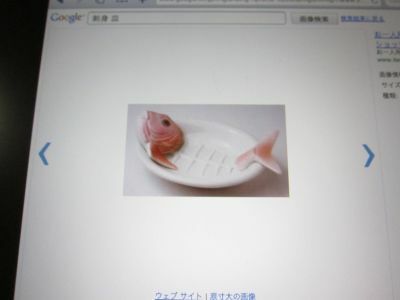 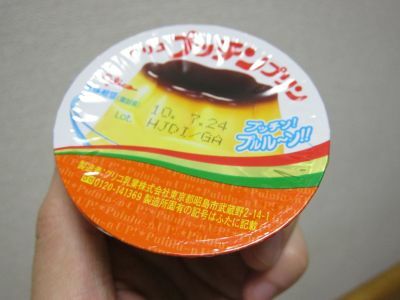 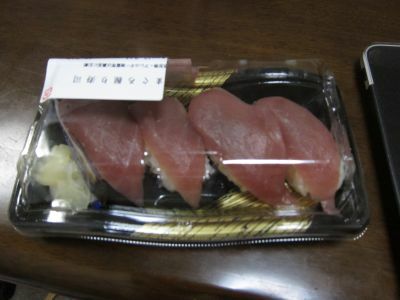 Hit the source link [JP] for even more pictures.